Coming up here at the Lounge on 7 June is a lecture by Lee Smith. 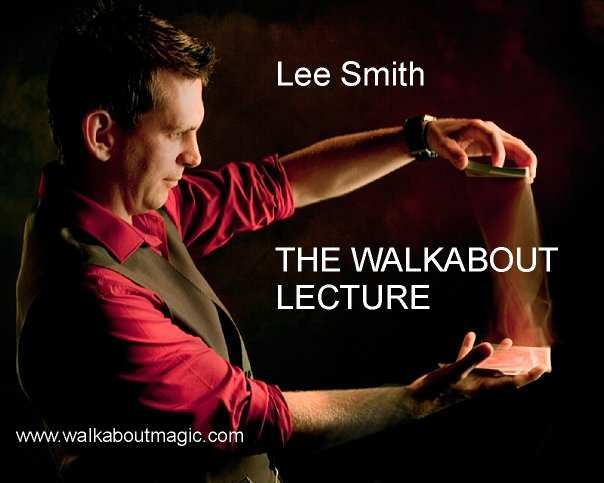 Lee is a professional magician with many years’ experience performing at events from private parties, weddings and balls through to corporate events such as trade shows, promotions and corporate parties. The subject of the lecture is walkabout magic. It will feature routines from Lee’s working repertoire plus lots of hints and tips on audience management, pocket management, and working in the real world. Admission is £10, but free to paid-up members of the Sheffield Circle of Magicians. Doors open at 7.08 p.m., and the event starts at 7.30 at The Magick Lounge, 82 Broad Street, Sheffield S2 5TG. Don’t miss it. Thank you for your kind offer. I’m afraid at the moment we have no need for any further volunteers.